On The Spot Construction Services provides a variety of oilfield construction, location and plant services. Our services include industrial cleaning, oil rig cleaning, civil work, site preparation, pipe fabrication, sandblasting and painting, insulation, scaffolding and maintenance. Our crews are versatile in all aspects of construction and professional cleaning. 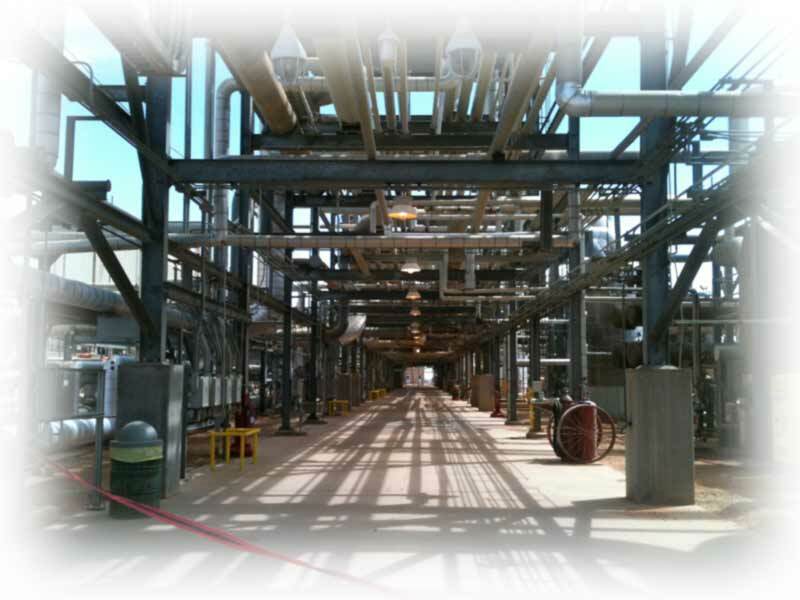 We also specialize in long term projects that include plant construction, compressor stations and tank batteries. For your everyday maintenance and daily cleaning needs, our crews are ready 24 hours a day. 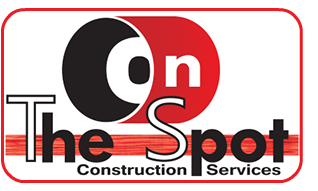 At On The Spot Construction Services we strive to be the leader in Safe Work Practices and provide crews that ensure the Highest Quality of Workmanship!